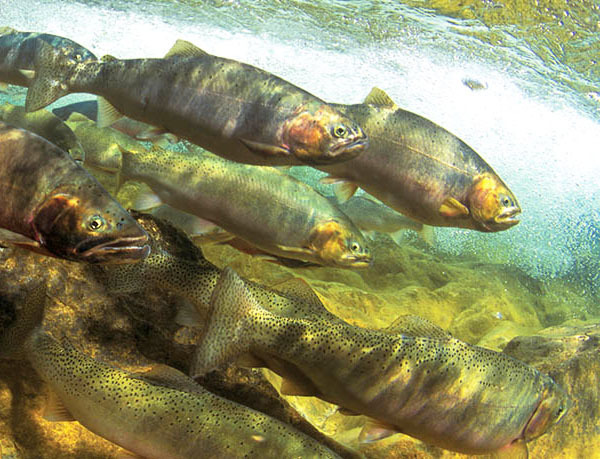 In September 2014, the Sustainable Conservation-sponsored Habitat Restoration & Enhancement Act was signed into law. The Act simplifies the permitting process with the California Department of Fish & Wildlife to accelerate implementation of voluntary restoration projects that improve rural habitats, wildlife, urban watersheds and coastal water quality. While we spent a great deal of effort in getting the Act passed – without a single “no” vote we might add – once it was signed into law we began reaching out to California’s conservation community to make sure it gets used! Our newest tool in demonstrating the power and impact of the Act in helping California’s environment thrive? Video. 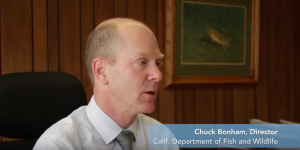 California Department of Fish & Wildlife Director, Chuck Bonham, discusses his support of the Sustainable Conservation-sponsored Habitat Restoration & Enhancement Act passed in 2014. Watch the video here. After months of production and help from partners, we’re pleased to share our new Habitat Restoration and Enhancement Act outreach video. 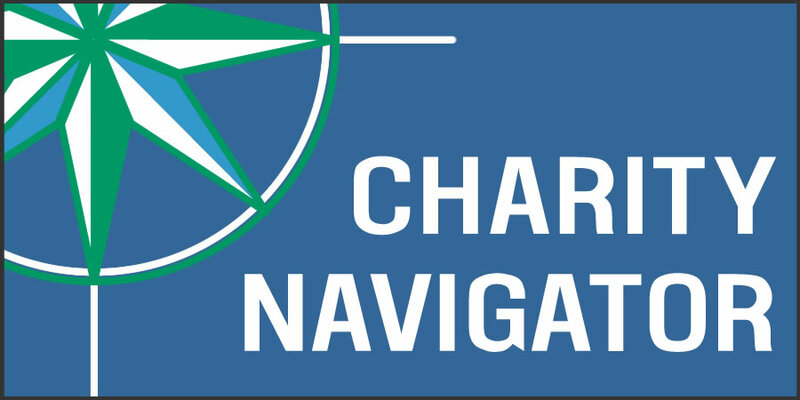 In addition to Sustainable Conservation Executive Director, Ashley Boren, it features California Department of Fish & Wildlife (DFW) Director Chuck Bonham and his support of the new program and his agency’s desire to be a trusted partner to landowners wanting to get more restoration done. The video also features the Act’s author, Assemblymember Rich Gordon, and highlights the first project approved (in Santa Barbara County) under the new program. We know our video will generate interest in this excellent opportunity for accelerated approval for voluntary habitat restoration throughout California’s conservation community. In addition to our video, Sustainable Conservation staff have also provided informational presentations to DFW regional staff, given numerous individual permit consultations and spread the word at conferences statewide. The Act creates a new program with DFW to accelerate regulatory approval for voluntary habitat restoration projects that help fish, wildlife, and plants throughout the state. With this new program in place, landowners can more closely collaborate with DFW staff to plan and implement critically-needed projects to restore sensitive species’ habitat and improve water quality. This close collaboration results in high-quality, complete applications that get approved in 30 or 60 days – not many months or even years – and save costs that can then go into on the-ground restoration. The precipitous decline of species across California is linked directly to the modification and destruction of their habitats and degraded water quality. Many public and private landowners and land managers want to restore the land and waterways under their control. However, the complex and time-consuming process of obtaining permits limits the opportunities for restoration, and can affect grant funding and disrupt project timing and stretch tight budgets. This Act accelerates critical habitat restoration while ensuring the highest levels of resource protection. Share our video with your social networks using the icons on this page. For technical information about the Act, please contact us at restoration@suscon.org.